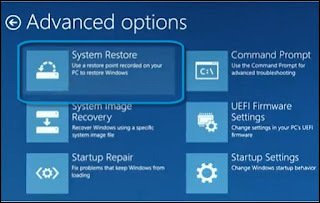 System Restore is a software program available in all versions of Windows 10 and Windows 8. 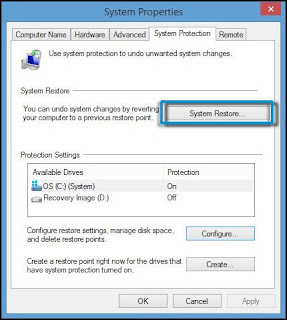 System Restore automatically creates restore points, a memory of the system files and settings on the computer at a particular point in time. 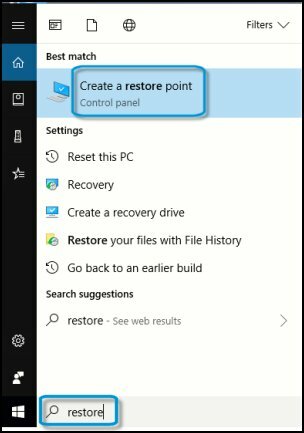 You can also create a restore point yourself. 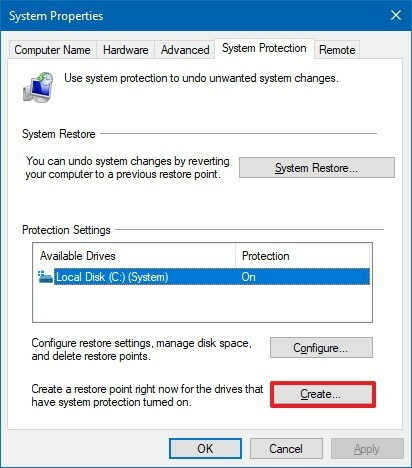 Then, when you use System Restore to restore your computer to a point in time before an issue began, System Restore returns your computer to the files and settings from the restore point. 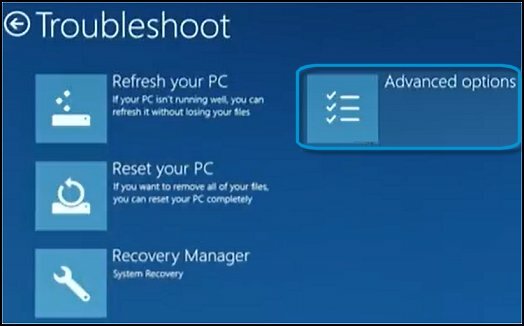 Your personal files and documents are not affected. 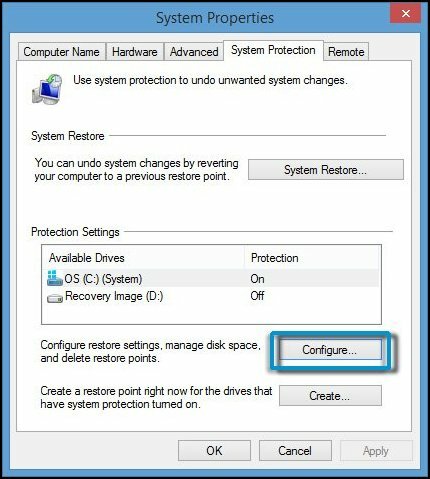 Under "Protection Settings," select the main system drive, and click the Configure button. Tip: You can also use the slider to set the amount of storage you want System Restore to use, which by default is only one percent. 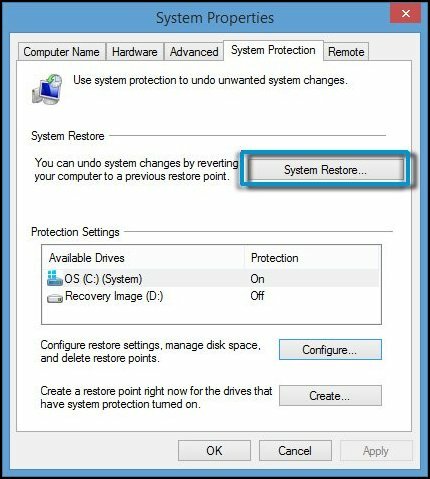 Click the System Restore button, then click Next. 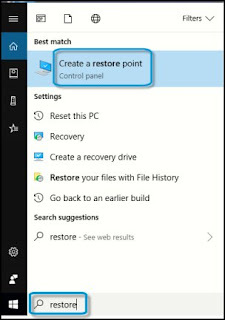 Click the Restore Point that you want to use, then click Next. 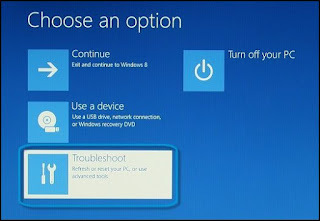 On the Troubleshoot screen, click Advanced Options. 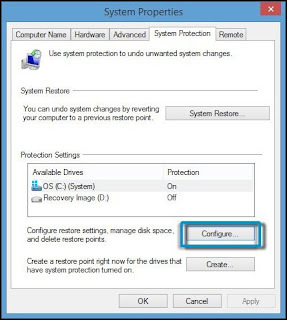 On the Advanced options screen, click System Restore. 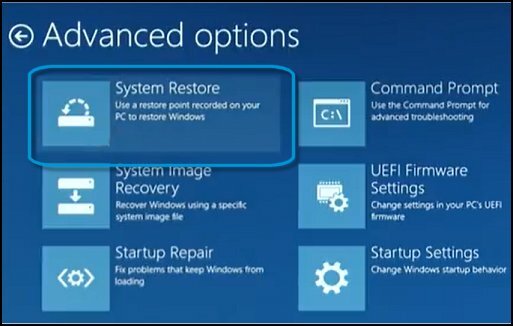 Thanks for reading How to Use System Restore in Windows 8 And 10. 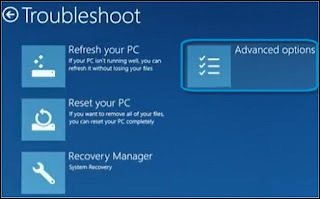 Please share...!